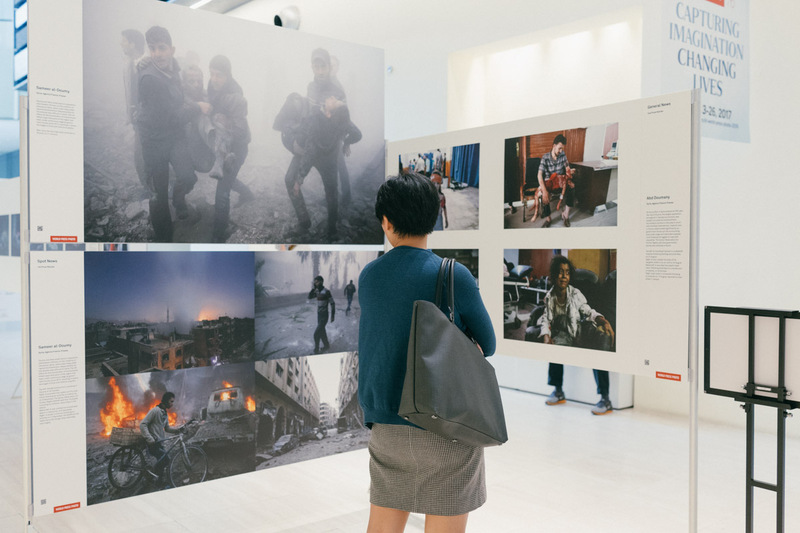 145 winning images from the World Press Photo (WPP) 2016 awards, billed as the “Oscars” of photojournalism, is currently on exhibit at the National Museum of Singapore till 26th March. 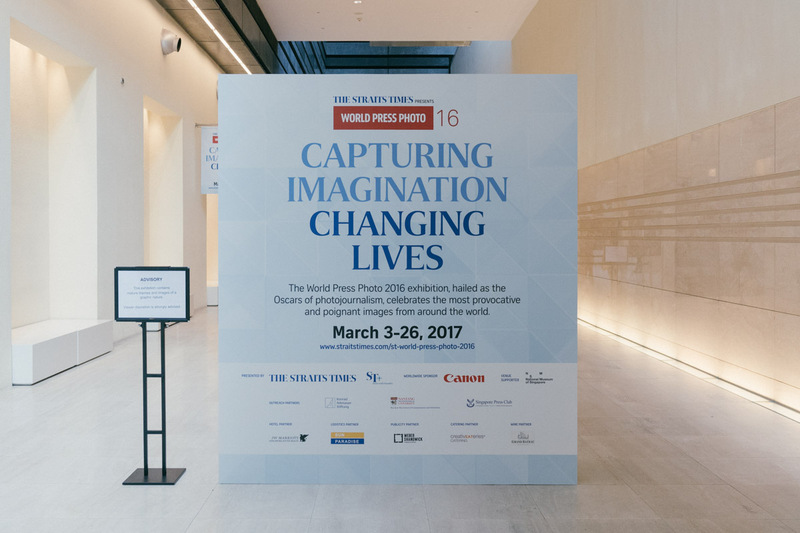 The Straits Times is the official presenter for the third year running, and have paired the exhibition with a show of their own best of 2016. 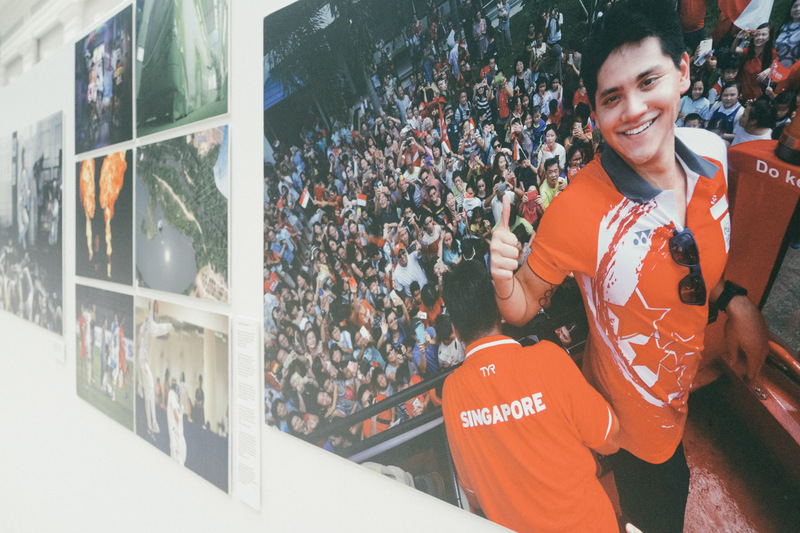 Singapore’s first Olympic Gold by Joseph Schooling was one of our biggest headlines last year, so it was no surprise that The Straits Times showcase opened with a large photograph of Joseph by Kua Chee Siong. The 2016 WPP contest attracted over 82,000 submissions from 5,775 photographers across 128 countries. 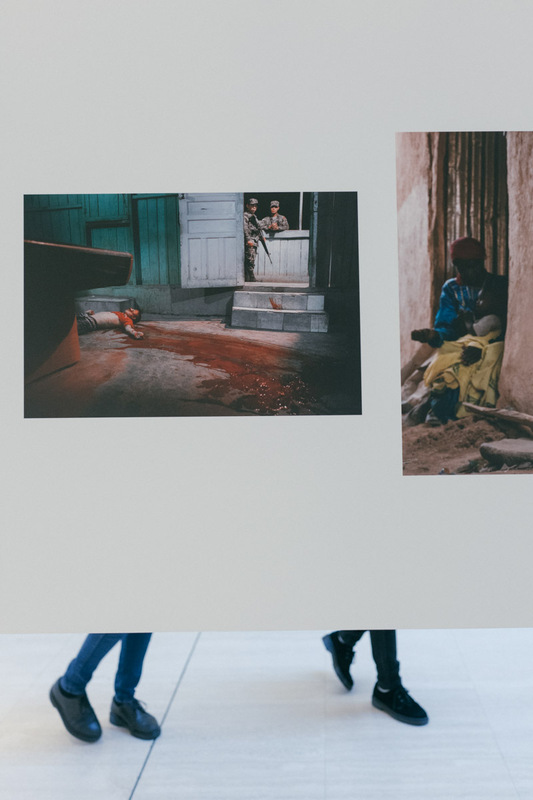 Of these, the jury awarded prizes to 41 photographers from 21 countries. Two Singaporeans have recently served on the WPP jury, How Hwee Young in 2015 and Sim Chi Yin in 2016. We had an interview with Prashant Panjiar who co-juried with Chi Yin in the documentary category, where he shared insights into the WPP judging process. You can read more at Times and Tides in the World of Photography – Interview with Prashant Panjiar. Chi Yin had a panel discussion on “Photojournalism: new era, new forms, new ethics?” with Sarker Protick and Pete Muller last year. I missed this year’s panel talks with visiting photographers Warren Richardson and Kazuma Obara and jury member Yumi Goto, but made it a point to visit the exhibition. 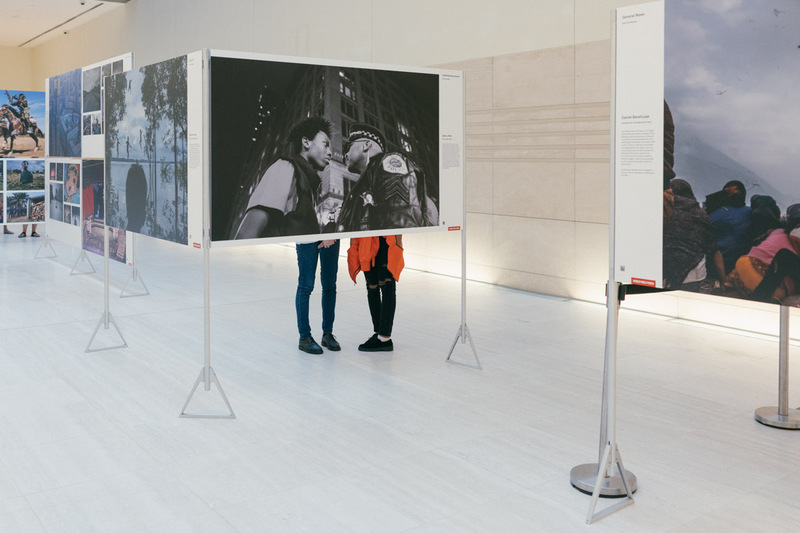 Warren Richardson’s Hope for a New Life won 2016 World Press Photo of the Year and Kazuma Obara‘s Exposure won 1st prize stories in the People category. Kazuma’s photographs of Chernobyl accident sites using expired film he found in Pripyat are impressionistic, a stark contrast to the realism one would associate with WPP and the press photo aesthetics largely on display. Jonas Lindkvist’s Neptun Synchro image of Neptun swimming club’s synchronized swimming team has similar qualities. 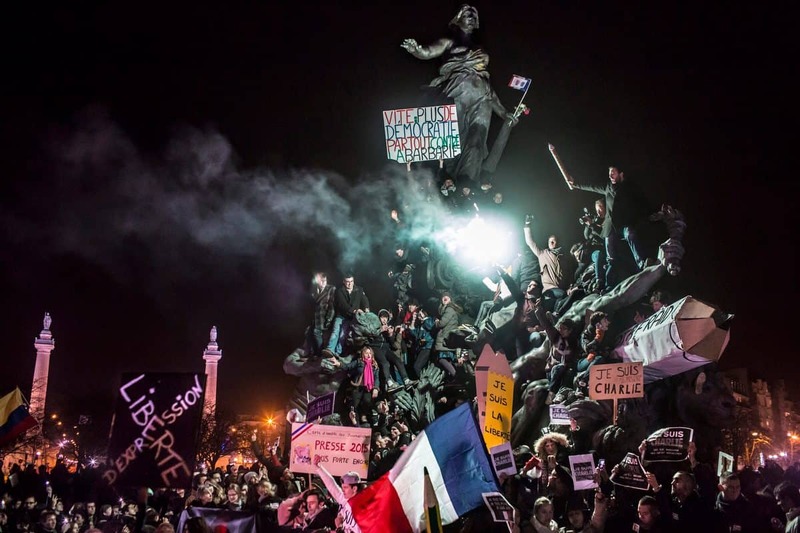 Interestingly, while there was public debate on the technical merits of Warren Richardson’s blurry, yet hopeful Photo of the Year, Stuart Franklin had much more to say about the hopelessness of Burhan Özbilici’s Photo of the Year depicting the assassination of Russian ambassador Andrei Karlov, and why as 2017 World Press Photo jury chair, he voted against it. 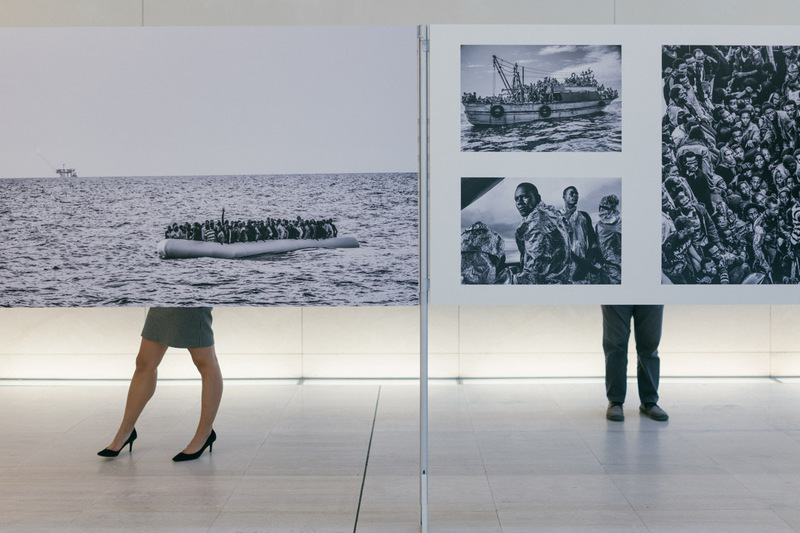 The refugee crisis is a major world issue, and as one would expect, the WPP exhibition is an endless sea of refugee images. Magnus Wennman’s Where the Children Sleep, tragic portraits of refugee children sleeping during heir long journey to a new home won third prize stories in the People category, and deservedly so. Sergey Ponomarev’s reportage on Europe’s Refugee Crisis, 1st prize stories winner in General News, reminded me of a crisis closer to our borders, that of the Rohingya people fleeing Myanmar. 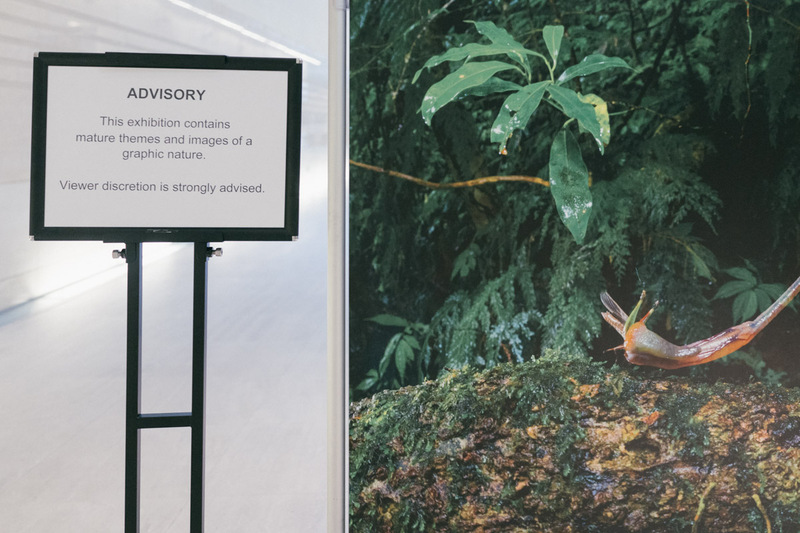 Comparing state-owned press images of life in Singapore to the violent and graphic (as warned in an advisory notice at the exhibition) images of world affairs as judged by largely Western media and sympathies, one can’t help but wonder how audiences in Singapore will feel and respond. How will they read the exhibition tagline Capturing imagination, changing lives. What will we imagine and what do we change? Valid questions that somewhat give raison d’être for such exhibitions. Tiny little Singapore has a ‘no refugee’ policy, by the way.